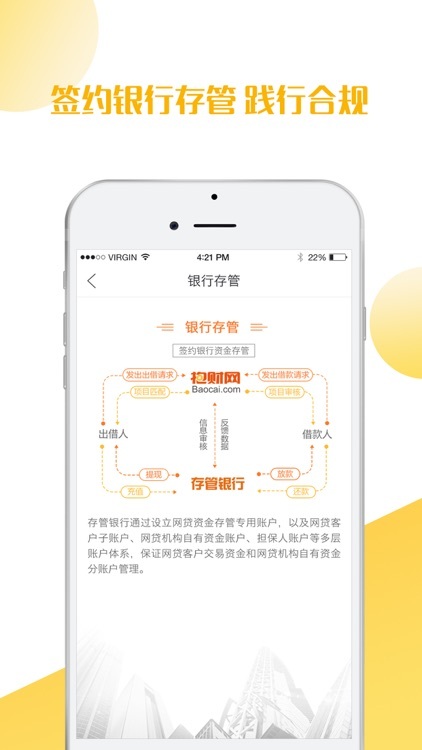 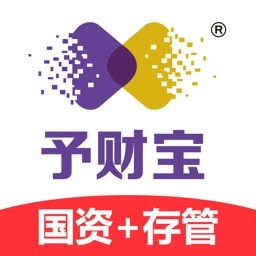 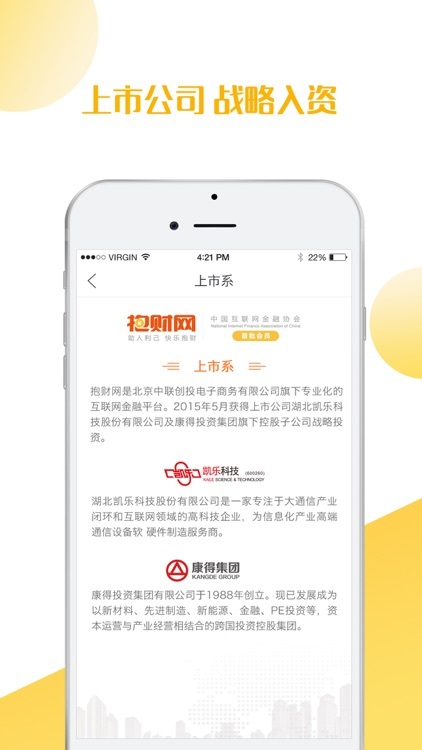 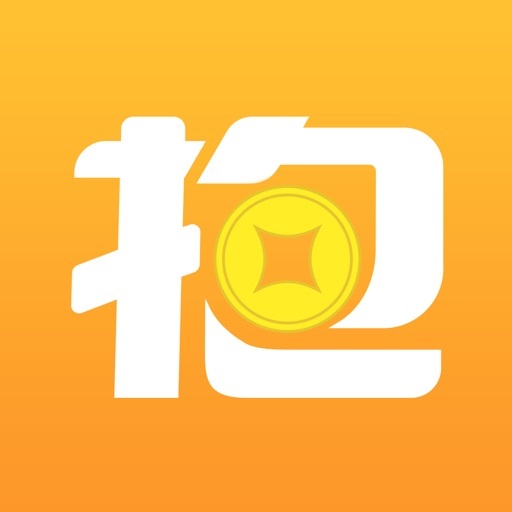 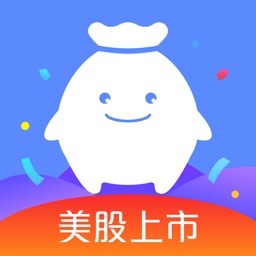 抱财 by Beijing Baocai Information Service Co.,Ltd. 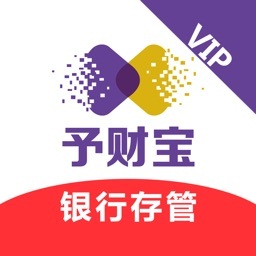 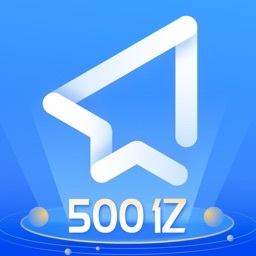 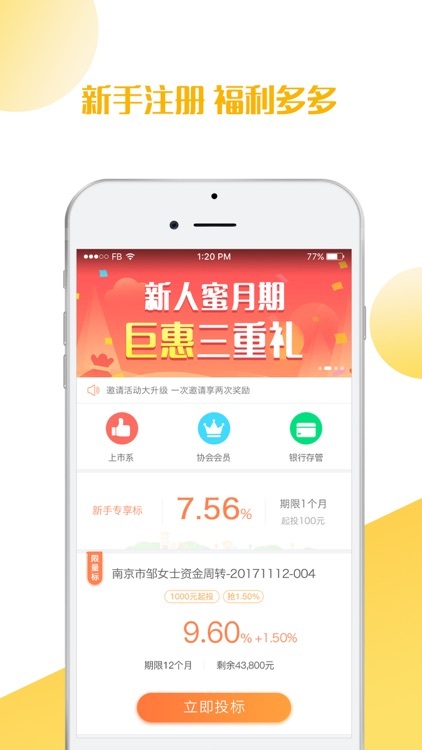 by Beijing Baocai Information Service Co.,Ltd. 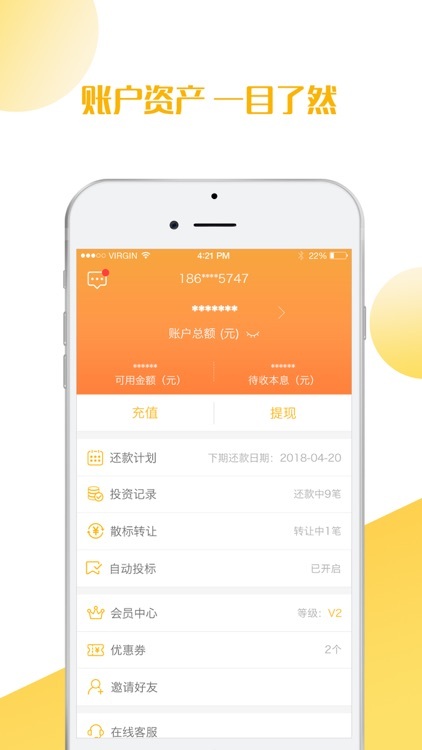 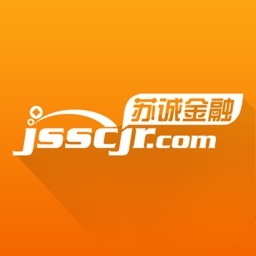 Xiaoying (Beijing) Information Technology Co., Ltd.